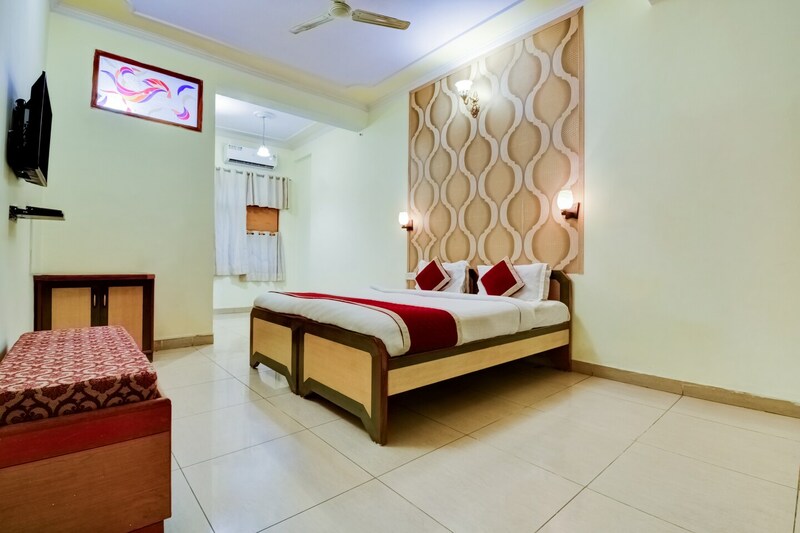 Gem City Inn has been designed very beautifully and uses a lot of elements of the contemporary interior decor. The rooms are painted in a number of soothing colors that create a very pleasant ambience which uplift the mood of the guests. The extra amenities provided by the hotel are parking areas and free Wi-Fi. There is a restaurant located within the premises that serve an array of delightful dishes that can be enjoyed at the nearby dining room. There is a banquet hall within the hotel that can be used by the guests on special occasions. The front desk service is located close to the entrance and is managed by skilled staff.